Really pleased to have Michelle from Tales of Yesterday, who's fairly new to blogging but has been a friend on Twitter since before she started blogging, talking about Astley Book Farm for today's Indie Advent post! This is the story of how a wrong turn opened up a whole new world of books to a book addict, a great independent book shop and how I made my husband cry. “Books!” I shouted making my husband drop the flat lining Sat Nav into the foot well of the car. I immediately put my foot on the accelerator and travelled down the long and windy drive way towards this new wonder in amazement. Pulling up in the car park I couldn’t believe my eyes! 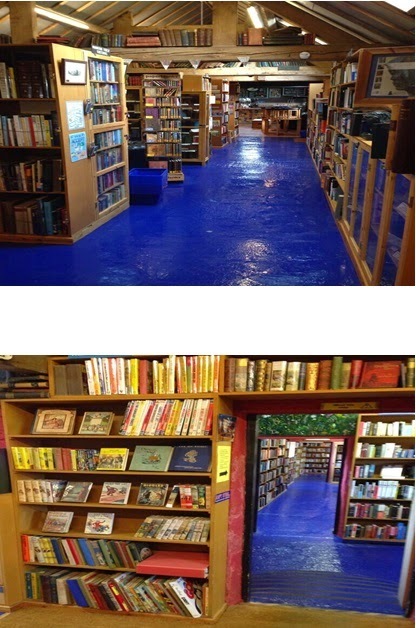 A huge converted barn….converted into a second hand Book Shop! I felt my heart race a little faster and my tummy did an excited flip! I was out of the car quicker than my husband could say “Sat Nav is now working!”. Walking into Astley Book Farm was breath taking. Shelves upon shelves upon shelves of books all snaking around the amazing converted barn. Round corners, upstairs, every nook and cranny filled with books! Every book you could imagine! I was in my element running around in ecstatic delight! I literally got lost in books turning round corners and finding comfy leather chairs to sit and read in or a friendly member of staff greeting you and willing to reach the books that were too high for a small person (ahem) like me to reach. I had been disappointed of late that there were no independent book shops near by where I lived so finding Astley Book Farm was an inspiration. There was even a wonderful coffee shop inside. And naturally I sampled the cake! Yum. I even lost my husband at one point in the maze of books. I was amazed and also very full from eating a wonderful carrot cake! Upon my husband finding me again I had an arm full of books. Giving him that cheeky grin, which admittedly was a little cake crumb covered, meaning “Yes I’m taking over more of your office space with books!” he let out a cry…okay I’m exaggerating… it was more of a sigh of “Not more books Chelle!”. And that is the story of how a wrong turn opened up a whole new world of books to a book addict, how I found a great independent book shop and how I made my husband cry….and admit we needed to buy a new book shelf from Ikea! RESULT! 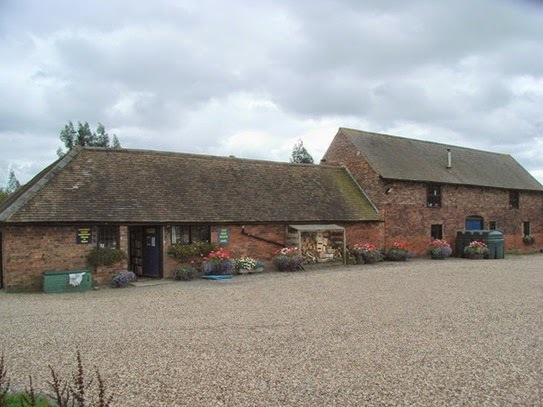 Astley Book Farm is the largest second hand bookshop in the Midlands and really is a wonderful place to visit. 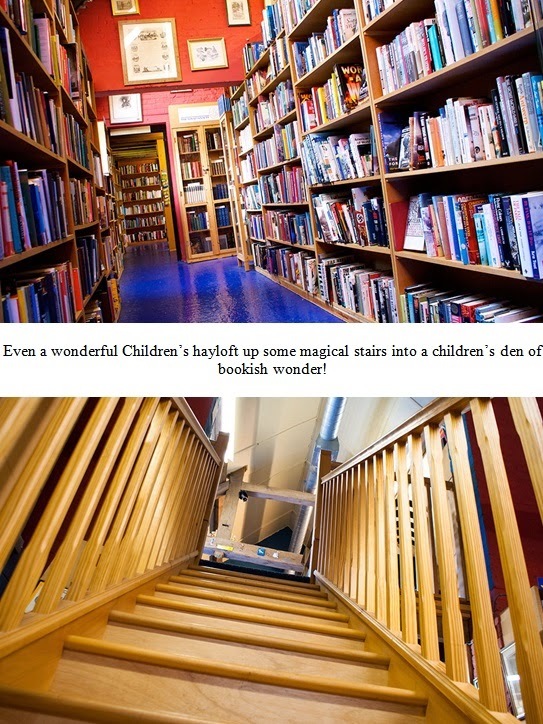 They hold around 75,000 books, of which about 15,000 are available to buy via their website. The range includes antiquarian, rare and out-of-print books, a huge range of fiction, comprehensive non-fiction sections, Children's Hayloft and the Ten Bob Barn. They add new books to the shelves and the online shop daily. 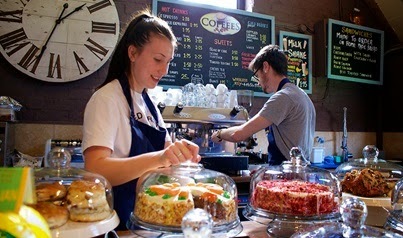 And are open every day, from 10am-5pm. If I could buy one book from Astley Book Farm for a Christmas present it would have to be a classic….A Christmas Carol by Charles Dickens….PERFECT! Check out Michelle's fabulous blog at Tales of Yesterday or catch her on Twitter where she's @chelleytoy.